At HFS London, we place international students, interns, professionals and tourists with our lovely homestay host families across zones 1 – 4 in London. We’ve realised however, that many people travelling to London, aren’t aware of the differences between the zones and locations. So we decided to put this page together, to give you some information on the different zones, and what each offers, so you can make an informed decision about what’s right for you. 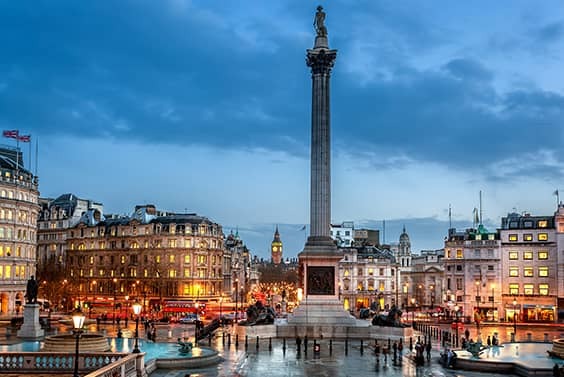 Like any homestay agency in London, what we can offer to guests in zone 1 is extremely limited. This is because zone 1 is largely made up of shops, restaurants, bars and other businesses, with little space for homes. Those that do live in zone 1 generally don’t have a spare room available for guests, making it difficult for us, or any agency, to provide homestay here. Zone 2 is a very popular zone choice with foreign students visiting London. It has much more housing, and therefore homestay, in comparison to zone 1. However, as some of it is very close to zone 1, it still has the appeal of many bars, shops and restaurants. 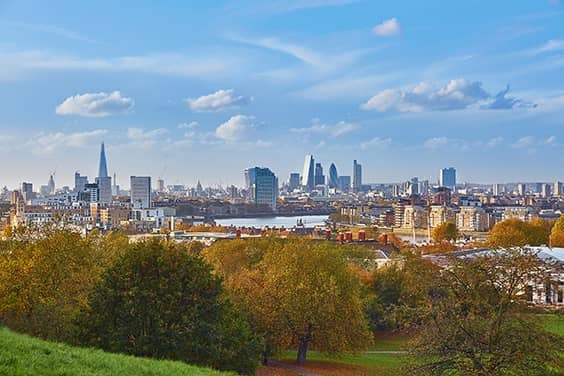 Areas such as Clapham and Brixton have become extremely popular places to live in the last few years and there are newer places like Brockley and New Cross Gate emerging all the time. At HFS London, we have homestay located all over zone 2 and would be happy to advise you on which areas would be most suitable for your individual needs. Prices for Homestays in zone 2 start at £170pppw. A common misconception we hear from our guests time and time again, is the belief that they need to be in zones 1 or 2 to be able to get to their place of study, work or place of interest in good time. This means that zones 3 and 4 are often overlooked but in fact offer a great “home away from home” experience. We have lots of fantastic homestay hosts within good travel times to central London. As there is a bit more space in zones 3 and 4, it means hosts here usually have larger houses, along with the space to accommodate more guests. This is also where the majority of Londoners live, giving you the opportunity to experience a more authentic way of local life. 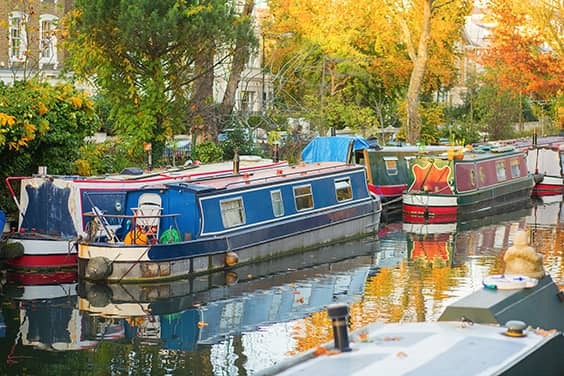 Homestays in areas such as South Woodford, Ealing and Bounds Green for example, can get you into central London within 30 minutes. In fact, you may end up travelling for longer by staying in zone 2. What’s more, zones 3 & 4 are cheaper! Prices for Homestays in zone 3 start at £150pppw and £135pppw for zone 4.